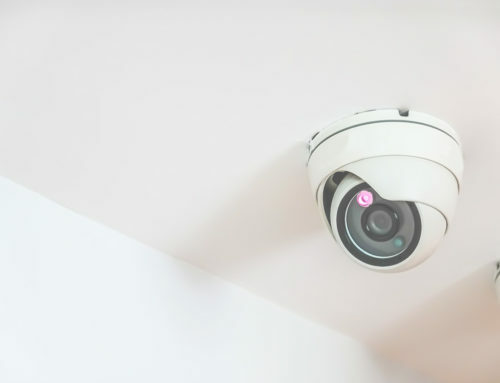 If you’ve already got CCTV installed at your business premises or are considering doing so, good positioning and placement of cameras are essential. 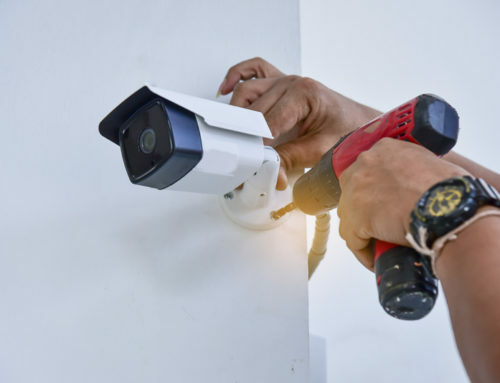 Choosing the right spots to place CCTV can make the difference when deterring those who may be about to commit an offence or gaining evidence should a crime occur such as theft or vandalism. 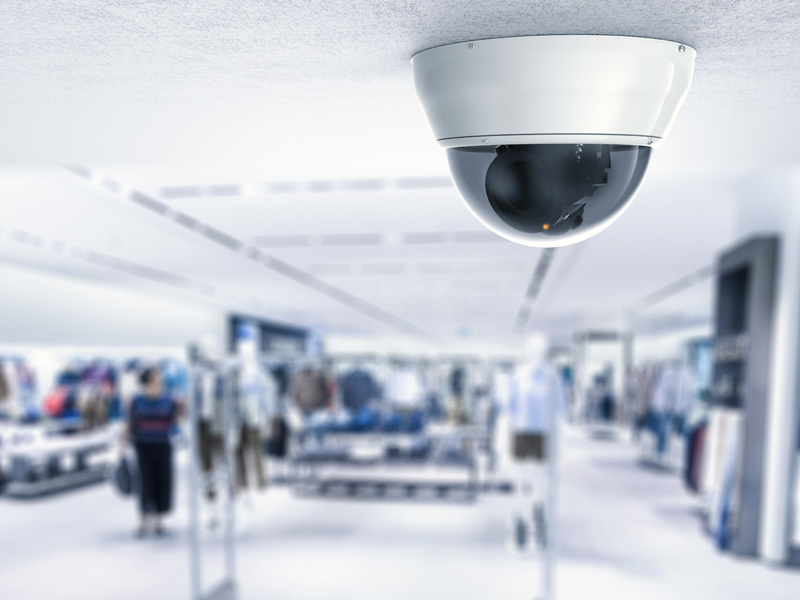 While CCTV cameras are often fitted in interior spaces, outside placements are the initial point of capturing images of those entering your commercial property. 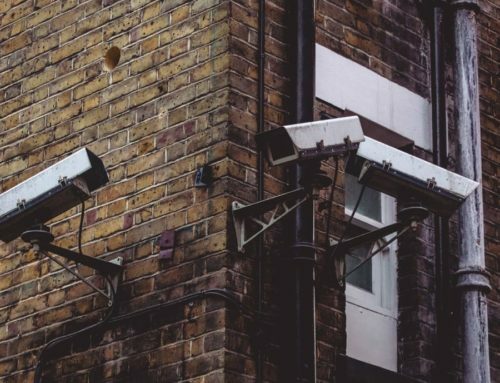 Here’s our guide to some of the top installation spots to consider for your outdoor CCTV systems. The best way to keep an eye on all the comings and goings of your business is by placing security cameras over each entrance door. 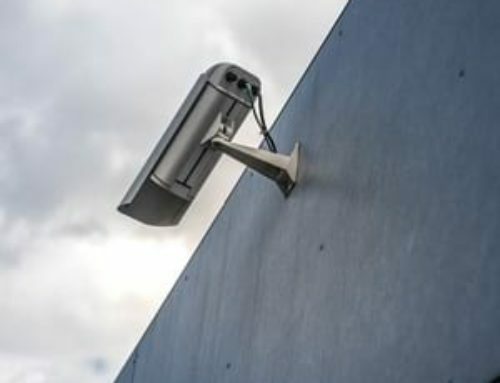 This helps identify any unauthorised access, positioning CCTV at the best height for capturing the faces of those entering or exiting your property. When thinking about secluded areas of your business where offences such as theft and vandalism may occur, any car parks owned by your company are a hotspot. 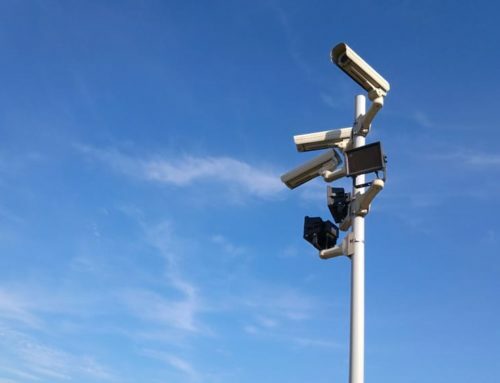 Consider installing CCTV here, as well as other measures such as outdoor security lighting to improve safety for staff and visitors parking in these areas. Any outside storage could be a target for thieves, especially if it’s an area of your property which doesn’t have a lot of footfall around it. It can also take longer to detect theft being committed in these areas if they’re only accessed from time to time, making it harder to identify when the offence took place. CCTV cameras speed up this process and will also provide an exact date and time of the incident. Loading and unloading bays can be a target for robberies, especially for those who use them on a regular basis such as shops. 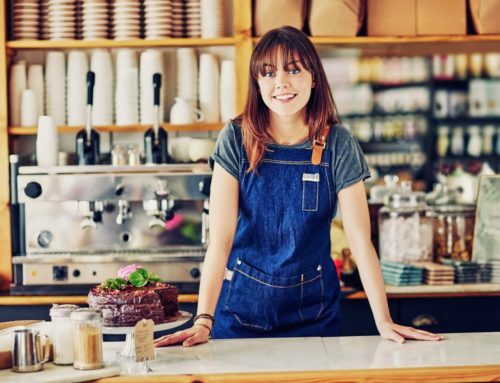 If you’re looking to improve your retail security, consider the measures you should implement in these areas where goods are directly coming into your business. 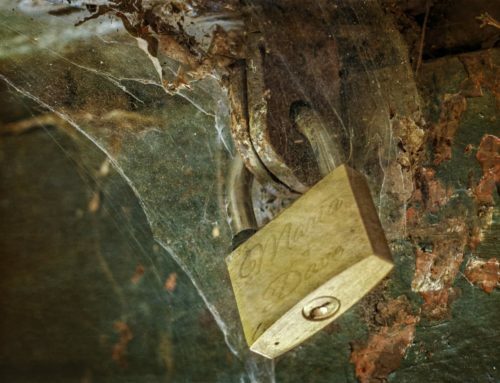 Valuable goods are often present in outbuildings and warehouses, so they may be vulnerable to burglars who view them as easier to break into than a main building. Again, installing CCTV at entrances and exits is the best external placement of cameras. 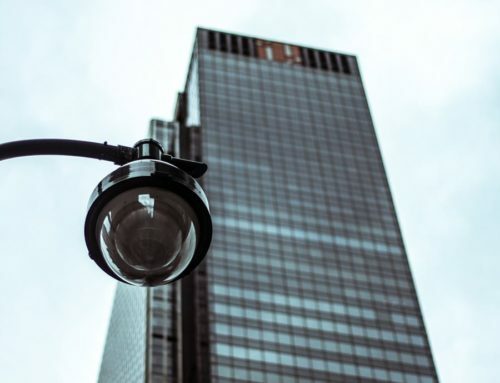 If looking to fit CCTV cameras in optimal positions outside your property, ask a professional company who specialise in business security to review your systems and premises. Here at Angel Security, that’s precisely what we do, ensuring that all CCTV is tailored to your needs. We’ll learn more about the security challenges you face, the purpose of your system and areas where your assets or staff may require protection. We have a range of solutions, including alarms, intercoms and CCTV packages. 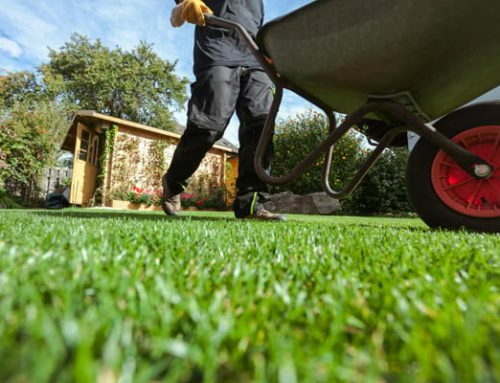 Our experienced team understand exactly where to install cameras for the best coverage of your property. We can also provide advice about any legal requirements you’ll need to follow so that you adhere to the Data Protection Act. If you would like a free consultation and a quotation for your business in Surrey or London (including those in Chelsea or Guildford), contact us today.